AWARDS NIGHT - BOOK NOW!! 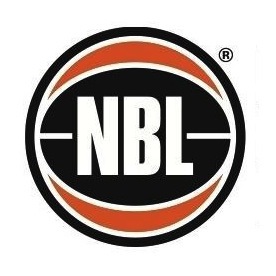 The Albany Basketball Committee are EXCITED to announce that tickets are now on sale for the Seniors Awards night to be held at the North Albany Football Club on March the 30th 2019. 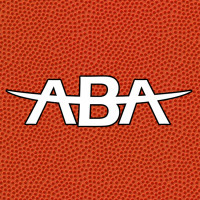 The Albany Basketball Association have updated their scoring systems. The ABA are pleased to announce that they will be running a Hotshots clinic for all U12 players( born 2008/2009) Previously planned for Saturday the 2nd of February 2019. Due to unforeseen circumstances the date for this clinic has now been moved to Sunday 3rd February 1:00 - 4:30pm. The ABA and public were initially advised that the re-roofing at ALAC (courts 1-4) was to occur from the 2nd of January until 4th of February. This project has been postponed and the change of the time line is now 4th February until the 22nd of February. The ABA are running Aussie Hoops for our most junior enthusiasts commencing on Saturday 20th October. Open to all boys and girls yr 5 - 10. What happens if I forfiet? and how many points for a win/loss?